For most medical malpractice victims, it can be difficult to comprehend that the professionals they trusted to care for them were actually careless or negligent. You go to the doctor or the hospital to get better, and the last thing you expect is to be harmed by the actions of those you expect to protect you. Medical malpractice is an unfortunate reality. Negligence happens, and innocent people are hurt as a result. The Atlanta medical malpractice team at Greathouse Trial Law works with injury victims and their families to seek compensation from injuries that result from errors made by surgeons, physicians, nurses and other health care providers. Whether it happens in an emergency room, a hospital, doctor’s office, nursing home or other healthcare facility, we examine the circumstances carefully and determine exactly what went wrong – and then we hold those responsible accountable for their actions. We work with clients in Atlanta and throughout the state of Georgia, helping them get much-needed financial compensation for their injuries. If you think that you were hurt, or that your family member or loved one was hurt, due to medical malpractice, please contact our firm now. There are always certain risks involved in providing medical care, which is why the laws surrounding medical malpractice are so strict. The reality is that not all problems that occur during medical care are the result of negligence. Sometimes things go wrong despite the best efforts from care providers. Such situations are not considered medical malpractice. The main requirement for medical malpractice is that the professional providing care failed to meet what is considered the “standard” for care in his or her field. Like any profession, there are certain standards required of doctors, nurses and other medical providers. The “standard of care” in healthcare is well-established in most cases and adhering to it is extremely important for the protection of patients. The best way to determine if you were the victim of medical malpractice is to talk with a lawyer that is experienced in medical malpractice in your state. Think you may have a Medical Malpractice Claim? How Do Lawyers Determine A Medical Malpractice Case? 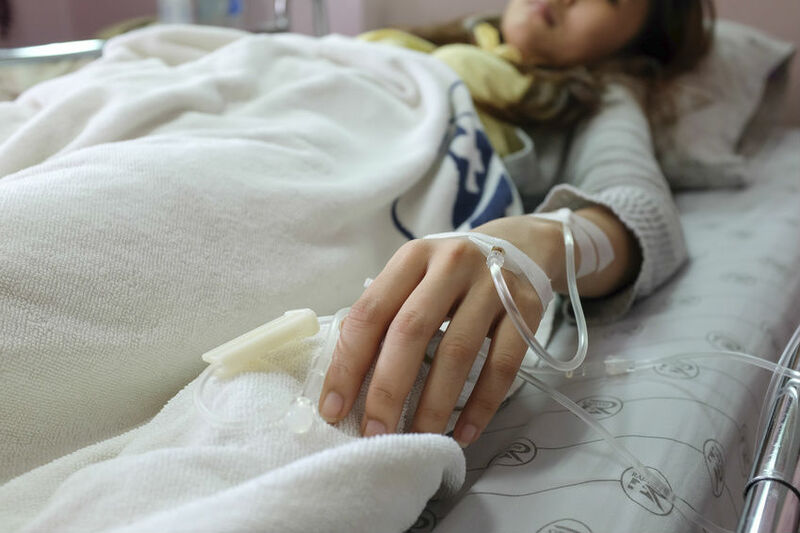 To prove medical malpractice, an attorney must be able to demonstrate that the standard of care was not met due to negligence on the part of the doctor, nurse, hospital or whatever party was responsible. Our firm will look carefully at the circumstances surrounding your injury, including interviewing those involved and anyone who witnessed the event. We will strive to paint a complete picture of the events so we can understand what happened, and who was responsible. One of the most important parts of a medical malpractice case is establishing a link between the care that was given or not given and the injury that resulted. Finding such a link can prove extremely challenging, but it can usually be done if medical malpractice actually occurred and your lawyer is skilled. To have a successful medical malpractice case, there must be a responsible party that can be held liable for what happened. While the most obvious choice may be the doctor, nurse or medical care provider – the individual who was caring for you – sometimes the ultimate responsibility may lie somewhere else. The hospital or the company that owns the hospital could be responsible. The company that manufactured the drug or medical device used may be responsible. There are many different facets to modern medical care, and it may not always be apparent where the true fault lies. Part of our job as your medical malpractice team is to go deep in our investigation and find out exactly who is liable, whether it be an individual, a business, or multiple parties. How Can Medical Malpractice Be Prevented? The great majority of healthcare providers want to heal, not hurt. But medical malpractice still happens with disturbing regularity. Fixing the problem will require a concerted effort from every party involved in medical care. Doctors, nurses, hospitals, pharmaceutical companies, medical device manufacturers – all need to do their part to minimize errors and focus on caring for patients. A medical malpractice lawsuit is one tool for encouraging better, more responsible behavior from medical care providers. While the main goal of a lawsuit is to get you the compensation you need to move on with your life and recover from your injuries, it also has the added benefit of holding those accountable who acted negligently. When your lawsuit is successful, it makes everyone responsible sit up and take notice. There are consequence for negligent behavior. Maybe the next patient won’t face the same dangers you did because of your successful lawsuit. "I became an attorney to be a voice for the voiceless." The worst outcome that can result from negligent behavior by a medical care provider is the death of a patient. When you are the ones left behind, the family and loved ones that lost someone you care about, it can be incredibly hurtful and frustrating. Taking legal action will not bring back your loved one, but it can help you recover damages to make up for the missing support of the deceased. Georgia allows certain people to file a wrongful death case, including the spouse or the children absent a spouse. If there are no children or a spouse, the parents can file a lawsuit. With no immediate family members surviving, the executor of the estate may also file. We encourage you to get in touch with our firm if you or a loved one has suffered an injury due to medical malpractice. Our team is ready to listen to your story, and help you determine if you have a case. Please contact us today.